Windowit is the best PHP Training Company in Chandigarh delivers high end training in Core and Advance PHP education,6 Months PHP classes in Chandigarh. Trainers are experienced people from the industry they work on live projects on our own development company as well. After the training students will be completely skilled in PHP and thus will get easily Place in the companies .Placement assistance would be provided by us only. 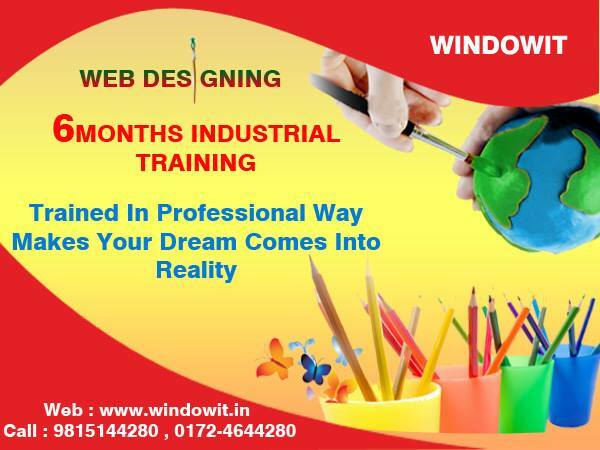 For 100% Assistance and Experience on Live project join Windowit and We enhance students skill level to a certain amount which help them seeking suitable job. We also prepare them for Interview and work on polishing their overall personality.